One of the first things you do in the morning and one of the last things you do at night is wash your face, or at least I hope. 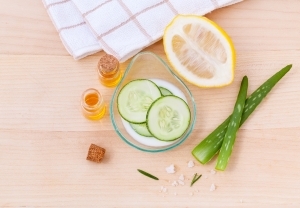 It’s essential to know how to do this correctly and avoid the personal hygiene mistakes people often make when it comes to cleansing their face. First you’ve got to get rid of those harsh soap bars people were using years ago. Whilst they do help remove some bacteria from your face, they are notorious for causing your skin to become dry. Dry skin is unappealing and blatantly unhealthy. I would recommend using a foam or gel cleanser for your face. They are much gentler on your face and don’t remove the moisture like a bar of soap would. The one I personally use and would happily recommend is the ‘tea tree skincare foaming facial wash’ from Superdrug. Tea tree oil is one of the best natural skincare treatments to keep your skin healthy and invigorated. You can also find similar facial foams and gels on amazon. A personal hygiene mistake most of us do wrong. Using cotton buds seems like a simple hygienic way to rid yourself from the build of wax. 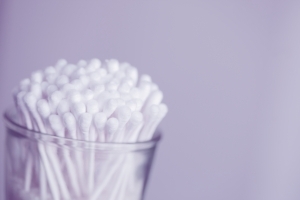 What you may not realise is that the cotton bud can push your wax further into the ear canal causing a blockage. This can lead to some serious hearing loss. There is a simple solution you can employ to treat your ears safely and effectively. Earwax softeners are drops you can use that soften the wax and after a few minutes you can safely rinse out your ears. A more pragmatic approach to carefully removing the built-up wax. When you’re stressed, the first thing you may intuitively do is bite your nails. As personal hygiene mistakes go, this is a nail bitingly big one! Not only are you transferring the bacteria from your nails into your mouth, you’re also wearing down and slowly deforming your beautiful teeth. Besides that, it looks unattractive and that’s not how we roll guys. Keep your nails trimmed down at all times so you don’t even think about attempting to bite them. When it comes to taking care of your teeth, most people aren’t quite sure how to proceed. Brushing twice a day for two minutes has always been the golden rule to keep your teeth healthy and white. But it takes a great deal more than just brushing your teeth alone. You should always brush your teeth before having your breakfast rather than afterwards. Brushing straight after your breakfast can speed up the deterioration of the tooth’s enamel. Ideally, you should leave the toothpaste to rest for a few minutes on your teeth rather than rinsing straight away. 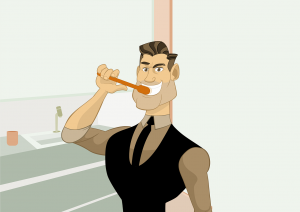 Another misconception people have is to use their mouthwash straight after brushing their teeth. This can have a negative effect on your teeth, washing away the fluoride from your toothpaste and hence making your brushing a lot less effective. A mouthwash should be used after your lunch leaving half an hour’s gap before consuming anything after. The final piece of advice I would encourage when it comes to the maintenance of your teeth and avoiding those personal hygiene mistakes is to floss. Not only will flossing remove the small bits of food that hide beneath your teeth all day, which by the way no one likes to see, regular flossing can also reduce gum disease and keep your teeth much healthier. As we all know, a smile can brighten up anyone’s day. 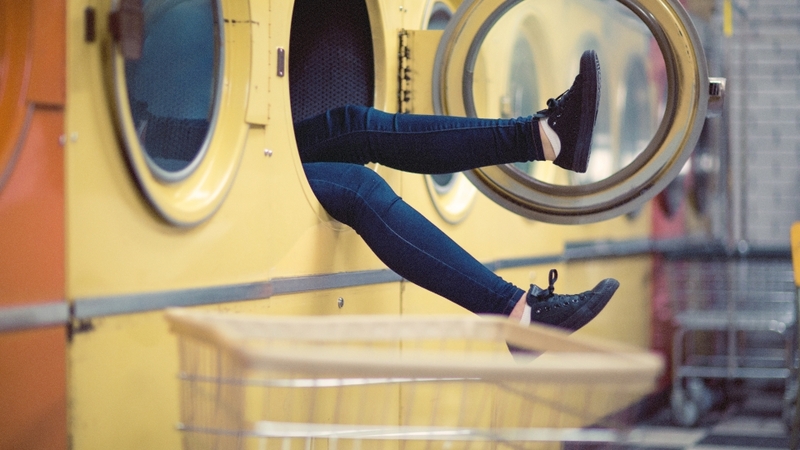 As personal hygiene mistakes go, this is a hard habit to break. Especially in the UK with the freezing conditions. Hot showers tempt you in and make you want to stay in the shower for an eternity. Unfortunately, all that hot water isn’t good for your skin. A really hot shower can actually strip your body of its essential oils. Hot showers are also no friend to your hair and scalp and if you have trouble with your scalp already, you may want to look at turning the temperature just a tad lower.